Hello and hope you have had a Yummy month! 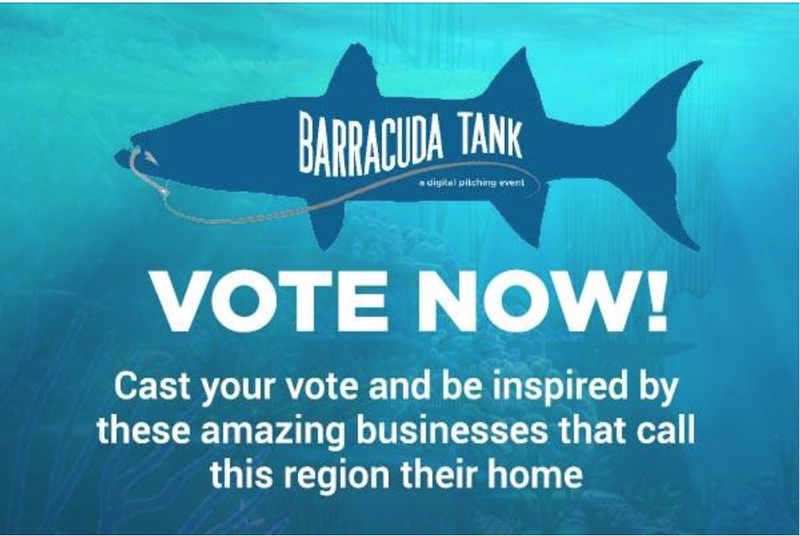 Some exciting news - It's a...Yummy has been chosen as a finalist in the Westfair Barracuda Tank early-stage business contest. Now we need your help to win. Please click here to cast your vote for It's a...Yummy (and knitting)!! We are thankful and appreciative of your continued support!!! Thank You Lisa Mende Design for including an It's a...Yummy Throw in the Great Room of this year's Traditional Home Hampton Designer Showhouse!!! We are beyond thrilled to be a part of such a great event and a beautiful room!! The showhouse - benefitting Southampton Hospital - is open from July 22nd-September 3rd. 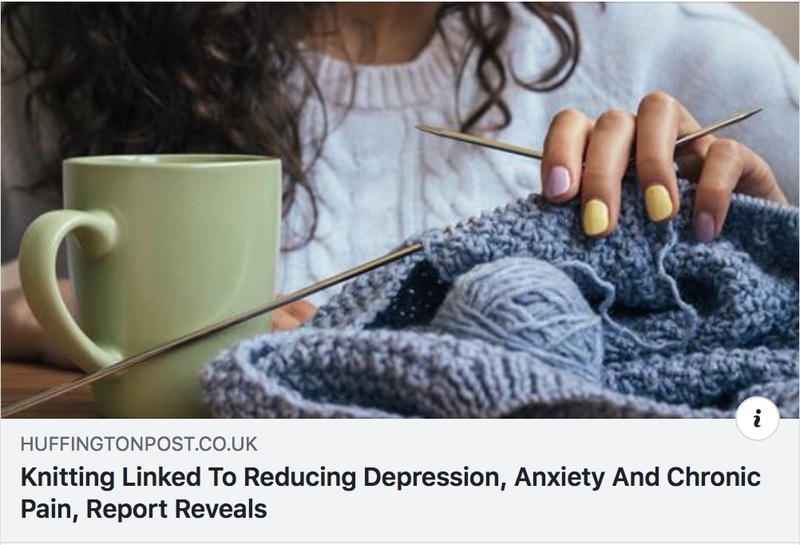 The process of knitting is sooo beneficial - not only can you create something Yummy - but you can also reduce depression, anxiety and chronic pain!! Summer is such a great time to start thinking about your Fall It's a...Yummyknitting projects! 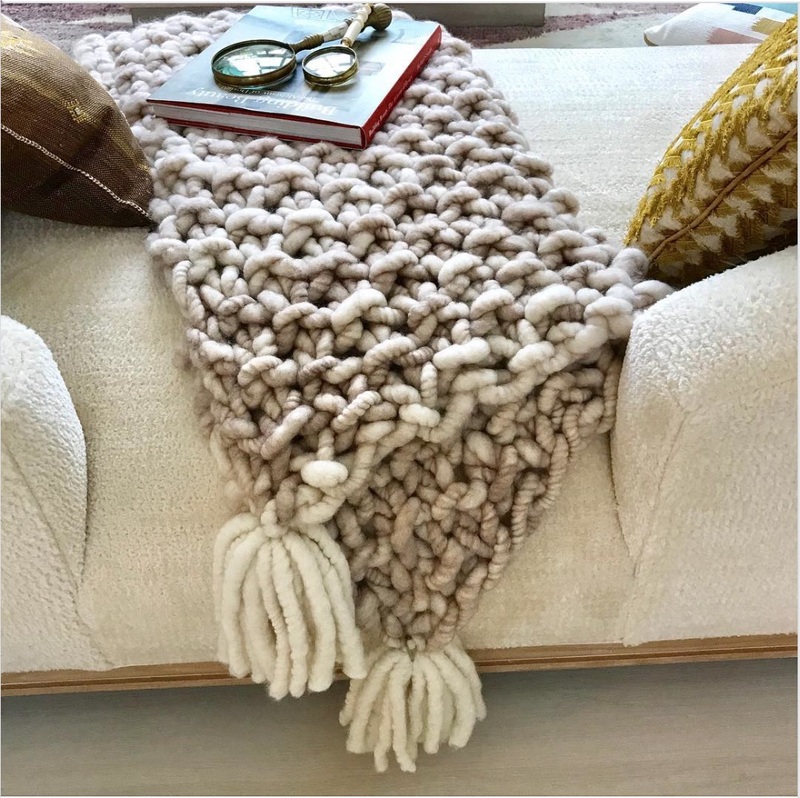 As you are planning - please keep in mind the great new Yummy DIY Knitting Kits debuting in September - Yummy DIY Knit Scarf, Yummy DIY Baby Blanket and the Yummy DIY Throw! We also have some fabulous new finished products too - a Yummy Men's Scarf and Yummy Clutches! And - lots of new Yummy Yarn colors! I will share these new items here first!! So be sure to look for next month's newsletter. We would love to hear from you – and welcome your thoughts, feedback, suggestions, pics of you with your Yummy’s, etc. Click here to email us.